Are you having trouble with your water heater? We have you covered! 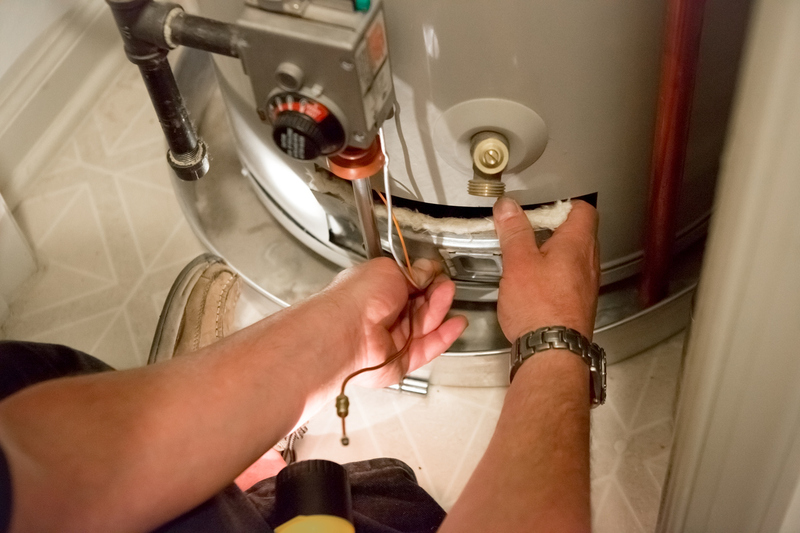 Our professional technicians are available for same day emergency water heater replacement and repair services! Our certified technicians are experts in water heater installation and repair services and will help you choose the best option for your home or business. Water heaters are one of the top energy users in your home. As they get older, they become less efficient and the units get more and more expensive to operate. It may be time for a Water Heater Replacement. We offer our Water Heater Repair & Replacement services in the following Central Maryland areas, Baltimore City, Baltimore County, Anne Arundel County, Howard County, and Prince George’s County!